Emerald Terrace community in North Laguna Beach is located just east of Crown Point on the east side of Pacific Coast Highway and just south of Emerald Bay. 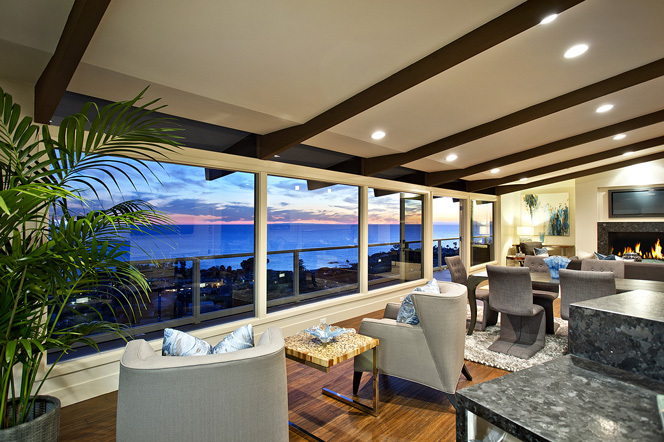 Emerald Terrace is a great area with large luxury ocean view homes here in Laguna Beach. The views are amazing from this location as you can see the Pacific ocean, Catalina Island and forever sunset views as pictured above. You will be impressed with the great ocean views from the Emerald Terrace location. The list below is the current Emerald Terrace homes available for sale. One of the benefits of living in the Emerald Terrace community is the lack of any homeowners association. There are no monthly association dues required here and the homes are located in a close proximity to the beach with an easy 10 to 15 minute walk. Many local galleries and retail stores along Pacific Coast Highway are also located nearby. 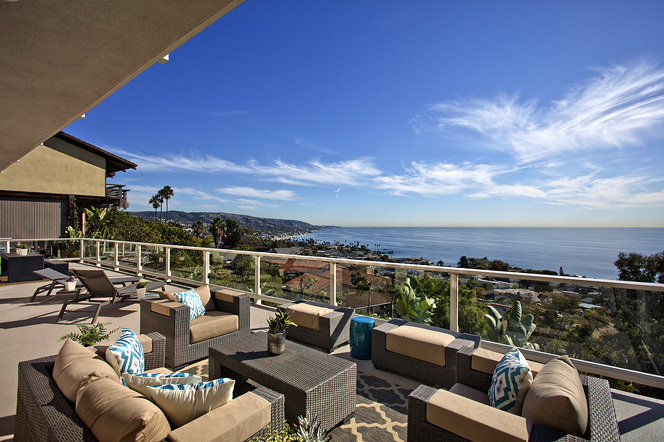 North Laguna is the most expensive section of Laguna Beach and the Emerald Terrace is a perfect spot to find a view property. For more information about Emerald Terrace homes for sale please contact us today at 949-355-1622. We specialize in Emerald Terrace and Laguna Beach Real Estate. Based on information from California Regional Multiple Listing Service, Inc. as of April 23rd, 2019 at 9:37am PDT. This information is for your personal, non-commercial use and may not be used for any purpose other than to identify prospective properties you may be interested in purchasing. Display of MLS data is usually deemed reliable but is NOT guaranteed accurate by the MLS. Buyers are responsible for verifying the accuracy of all information and should investigate the data themselves or retain appropriate professionals. Information from sources other than the Listing Agent may have been included in the MLS data. Unless otherwise specified in writing, Broker/Agent has not and will not verify any information obtained from other sources. The Broker/Agent providing the information contained herein may or may not have been the Listing and/or Selling Agent.